Last August, German Chancellor Angela Merkel became the first German head of state to visit the former concentration camp at Dachau. While there, she expressed “deep sorrow and shame” at the crimes perpetrated by the Nazi regime. Dachau is a prime example. Situated northwest of Munich in southern Germany, Dachau opened in 1933. It was the first official concentration camp. Under the direction of Heinrich Himmler it expanded from a political prison to one that included forced labor and the infrastructure for mass murder. Although the gas chambers were never put into full operation, starvation and epidemics in the last phase of the war produced mass death in the camp on their own. This affected primarily Jews from across Europe but also German and Austrian prisoners and foreign nationals from countries Nazi Germany occupied or invaded. The camp was also used as a training center for both the camp guards and the military branch of the German Schutzstaffel (SS), which Himmler commanded. By the time Dachau was liberated on April 29, 1945, well over 200,000 prisoners had passed through its gates and more than 42,000 died there. 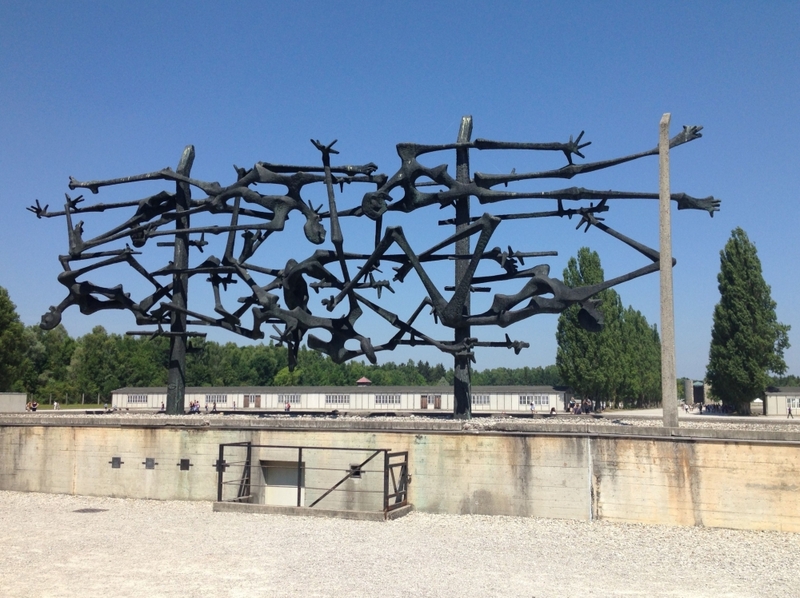 Dachau became an official memorial site in 1965. Until recently, most Germans didn’t want to remember the persecution and genocide practiced during the Nazi period. 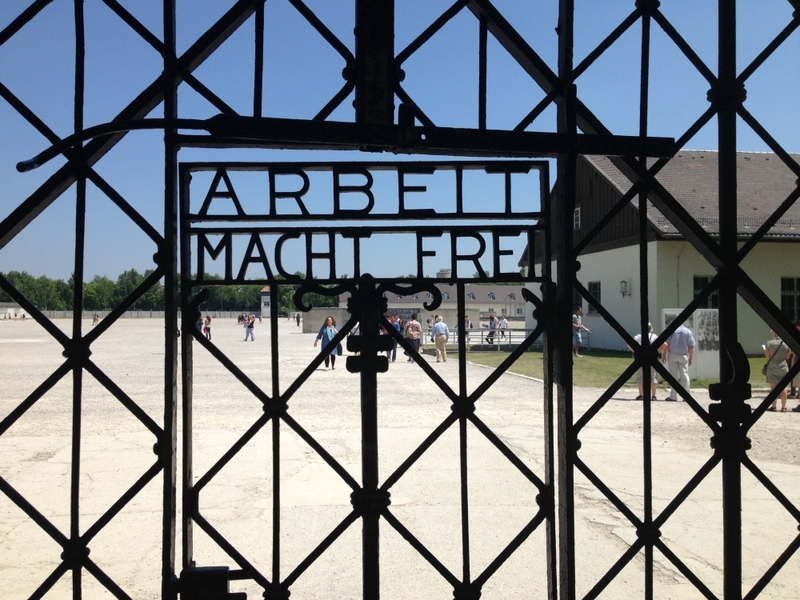 West German politicians feared a backlash if they associated with a site like Dachau. When President Reagan went to Germany in 1985 to commemorate the end of the war, the Germans wanted him to visit only the Bitburg military cemetery. Pressure from the U.S. forced the addition of a Nazi camp to his itinerary. First Dachau was chosen, but then dropped because it was considered “too grisly.” Bergen-Belsen was chosen instead. That camp had been leveled after the war and never reconstructed. Since Reagan’s visit, there have been excavations and a new museum there, but it is still mainly forest and field. 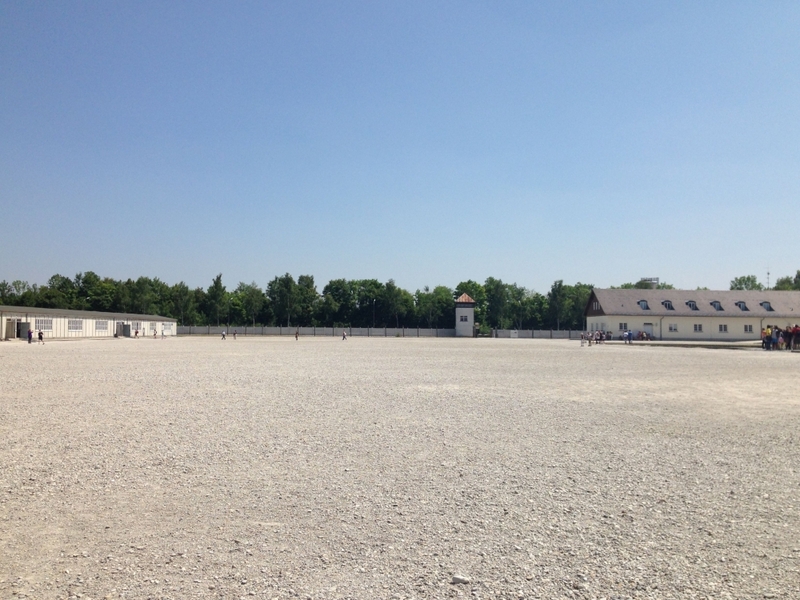 How does Dachau as a place — or any of the former concentration camps, for that matter — contribute to our collective memory or understanding of the Holocaust and of atrocities that are seemingly beyond our comprehension? By giving visitors a means of envisaging the camp and all its components, according to Marcuse. The passing of time — and of generations — requires us to update how we remember, and whom we put in charge of the memories, according to Marcuse. “Who determines what is and is not represented at the site?” he continued. “There’s a difference between remembering while there are still survivors. And once there aren’t people who had a stake in the events themselves, is it their children we will listen to about how to change the site? Is it they who will decide how we will commemorate? How the community of survivors chooses to commemorate is yet another issue. At Dachau, men imprisoned for being gay were required to wear a badge featuring a pink downward-pointing triangle (Jews wore two triangles superimposed to create a yellow star.) The pink triangle has since been reclaimed as an international symbol of gay pride and the gay rights movement. Twenty years later, that granite panel was moved to a special memorial room in the museum. 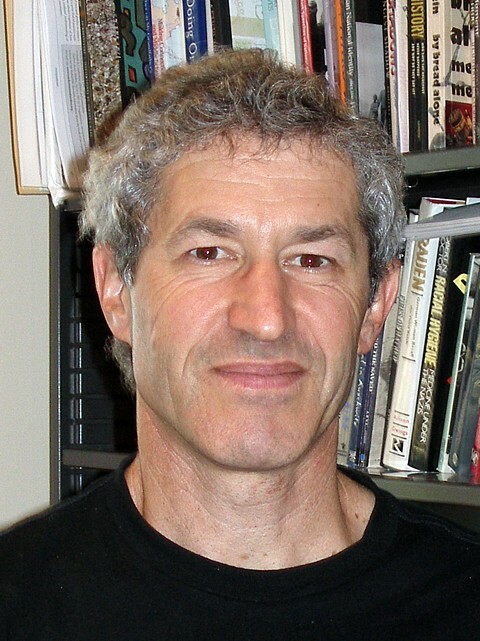 “The community that is commemorating needs to have some say,” Marcuse continued, “but to what extent should one respect survivors’ rights if survivors are shutting out some of their own? It’s a complicated question.